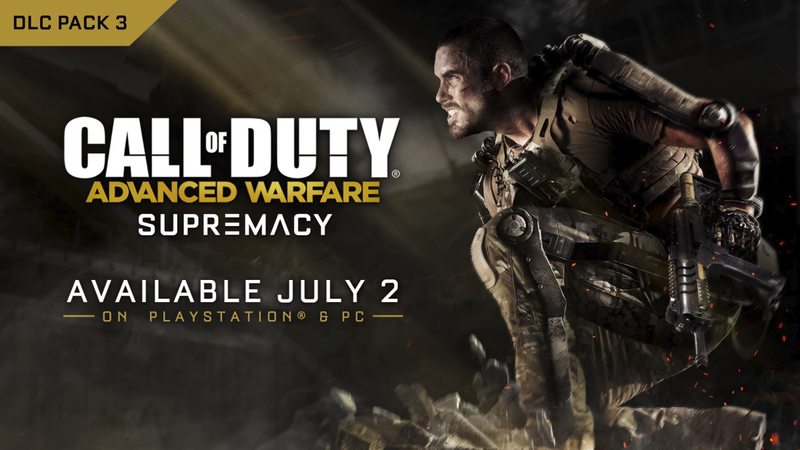 Call of Duty: Advanced Warfare Supremacy, the third DLC pack for Call of Duty®: Advanced Warfare is coming to PlayStation 4, PlayStation 3, and PC on July 2. From Parliament in London, to the snowy confines of the Kremlin in Moscow, players will experience a diverse landscape of multiplayer mayhem, including the return of one of the most iconic multiplayer maps in Call of Duty® history, “Highrise,” which first debuted in 2009’s Call of Duty®: Modern Warfare® 2, now transported to the year 2054. 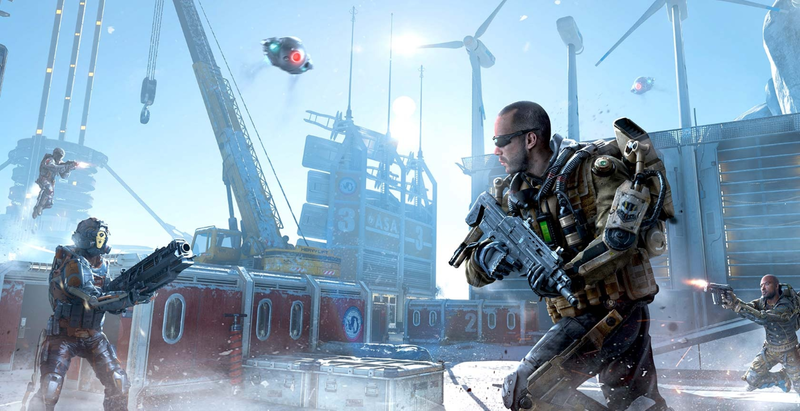 Call of Duty: Advanced Warfare Supremacy includes four new, action-packed multiplayer maps, all featuring the new Exo Grapple mechanic, which adds a layer of fun and strategy to the experience. Parliament: Docked on the River Thames, this military cargo ship delivers a view of the London cityscape along with a fast-paced combat experience. Mixed site-lines provide opportunities for all styles of play to dominate this medium-sized map. Kremlin: Gamers must prepare for intense combat in Red Square. Secure elevated positions to give the team a strategic advantage, or use exoskeleton capabilities to avoid being caught in the minefield that activates mid-match. Skyrise: Players deploy to an Atlas Skyscraper overlooking the Acropolis in Athens, Greece. Based on the fan-favorite Highrise, from Call of Duty: Modern Warfare 2 by Infinity Ward, this map brings new exoskeleton mechanics to the classic multiplayer layout. Gamers must dominate the power positions in the center of this small-to-medium sized map to control the key navigation points. 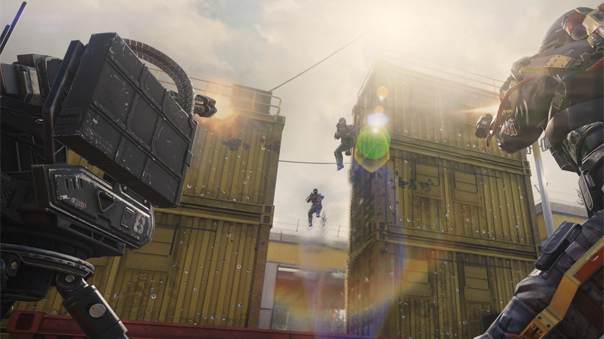 The popular Exo Zombies saga continues in the all-new experience, Carrier. Bruce Campbell (Burn Notice, Bubba Hotep) steps in and joins the battle-hardened cast of John Malkovich (In the Line of Fire, RED, Burn After Reading), Bill Paxton (Aliens, Titanic, Edge of Tomorrow), Rose McGowan (Planet Terror, Scream), and Jon Bernthal (Fury, The Wolf of Wall Street). In Carrier, four characters are trapped on an Atlas aircraft carrier and features advanced new weaponry, enemy Atlas Strike teams, Sentinel Task Force support squads, and a host of new zombie enemies.